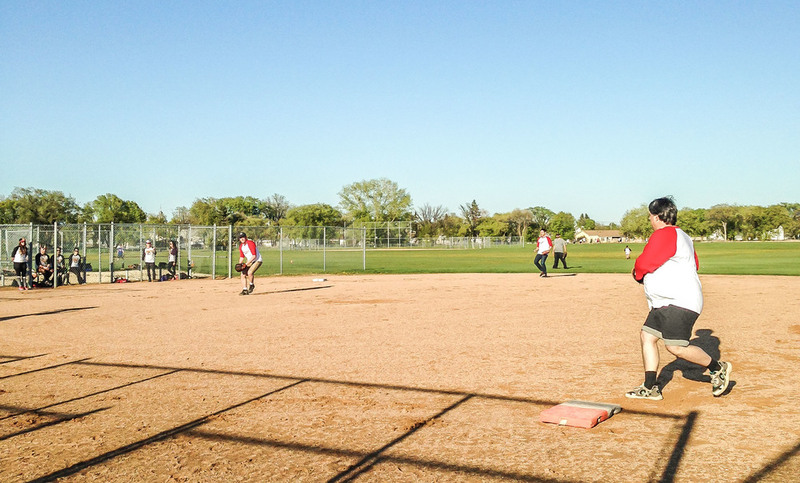 This past spring and summer MMP Architects put together a team of staff and friends and participated in the Winnipeg Rec softball league. 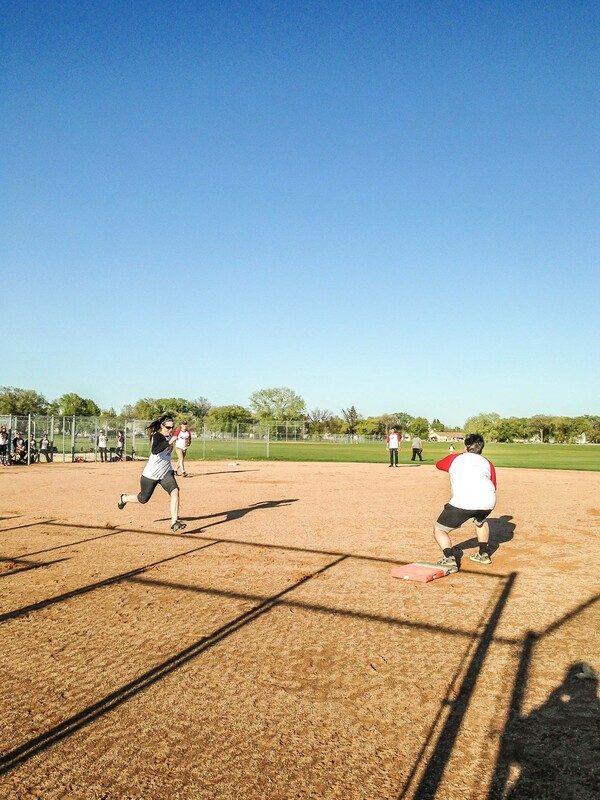 While talents varied from “sometimes gets on first,” to “lady-killer,” to “grand slam master,” and to “team captain,” I think it’s safe to say that everyone enjoyed their time getting out of the office and playing some ball with the Fireballs team. Thanks to our bosses who sponsored the team, to all that came out to play, and to the Boston Pizza staff who helped us celebrate after most games. A few photos of our time can be found in the gallery above.